Is your son or daughter new to the sport? Need a brush up since last season? 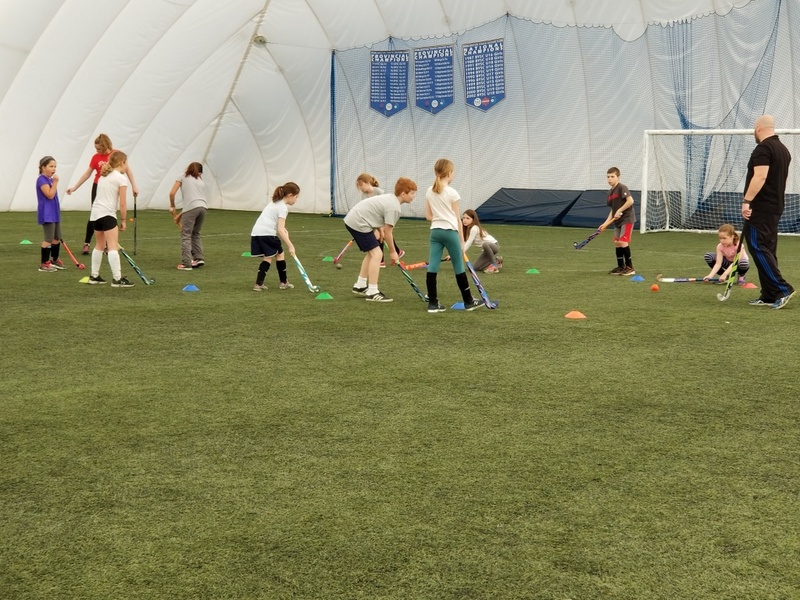 Get a head start on the 2019 season and join us at our Learn to Play session! Saturday, March 23rd from 4 – 5pm at the Sherwood Park Dome. 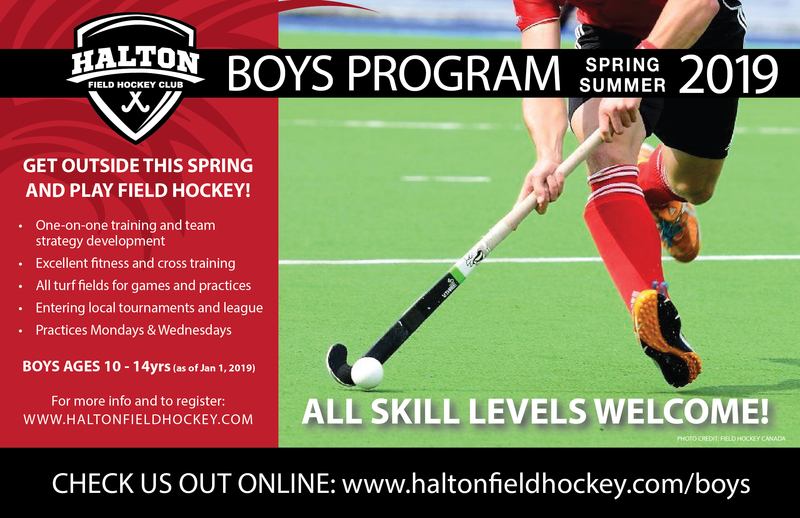 Ages 6 – 13yrs. Sign up now – spaces are limited!